This entry is part 2 of 2 in the series 10 Favourite Photos. 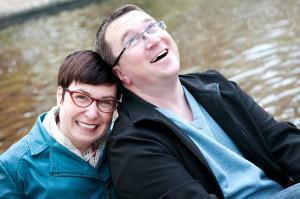 Andrew and I both grew up on the Atlantic Ocean, so we feel drawn to coastlines. 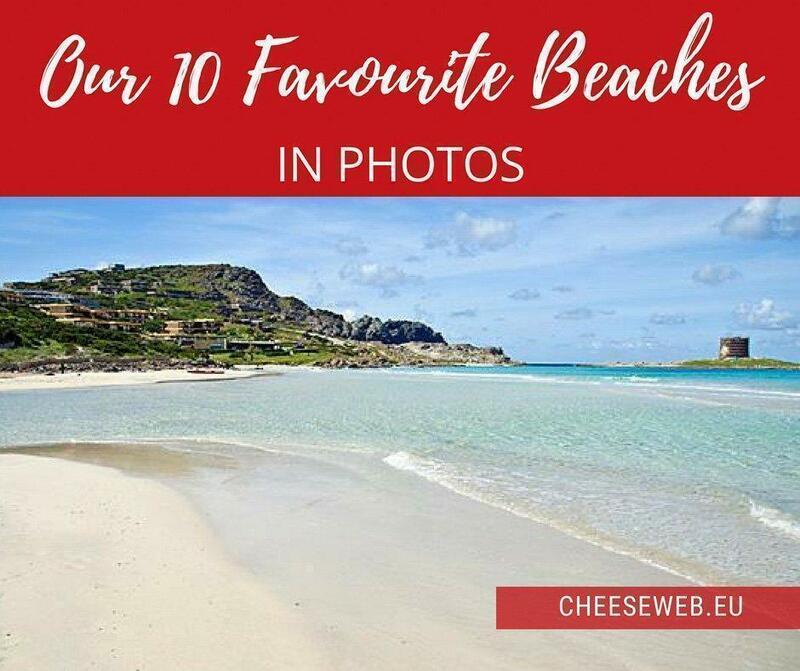 Whether rocky and rugged or soft and sandy, here are 10 of our favourite beach photos, from our travels, in Europe and beyond. Although we’ve admired this spectacular view of Tossa de Mar on three separate occasions, we’ve never actually set foot on the beach. 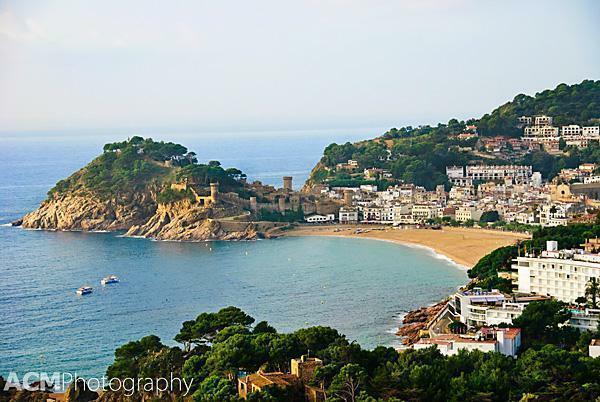 Spain’s dramatic Costa Brava is, however, one of our favourite drives in Europe. The view from this look-off is so enticing; we can’t help but stop, every time we pass it. Maybe someday we’ll get to enjoy the beach close up. This is what beach dreams are made of: Soft white sand, crystal clear turquoise water, beautiful island views and shelter from rugged cliffs. 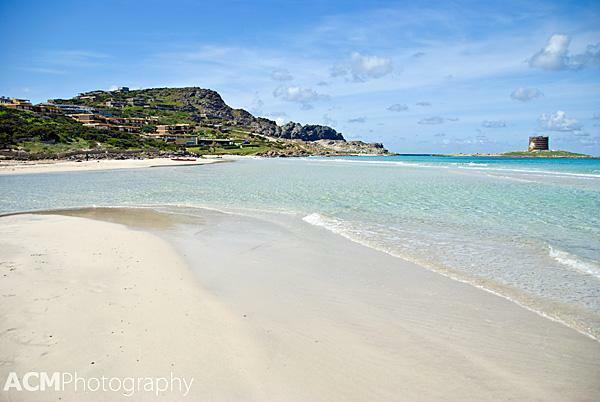 Capo del Falcone is quite possibly the most beautiful beach I’ve set foot on in Europe. In addition to wading through the warm water, we hiked to the top of the rocky cliff and had stunning views of the Torre de La Pelosa and Asinara Island. Read more about my visit to Sardinia, Italy. 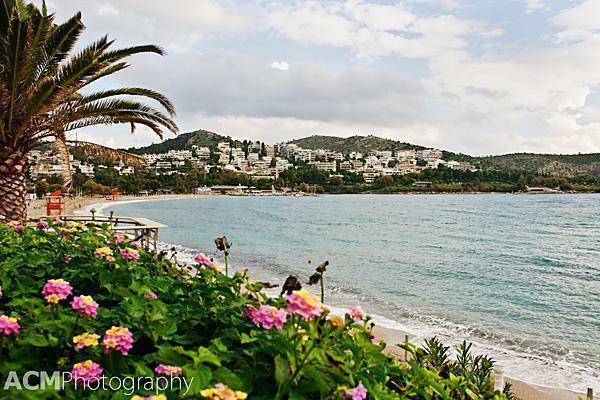 This photo was taken from the terrace of a beach-front restaurant in Vouliagmeni. Although it was too cold in the off-season to lay on the beach, Andrew and I spent an entire afternoon, relaxing here and admiring the view. We drew our eyes away from the scenery only long enough to enjoy a plate of fresh sea-food, hauled to shore that morning. Read more about our stay in Vouliagmeni, Greece. Ireland’s South-West coast is not the type of beach for sunbathing, but it’s no less beautiful than it’s sandy counterparts. In fact, this rugged, rocky coastline reminds us of the beaches we love back home in Eastern Canada. 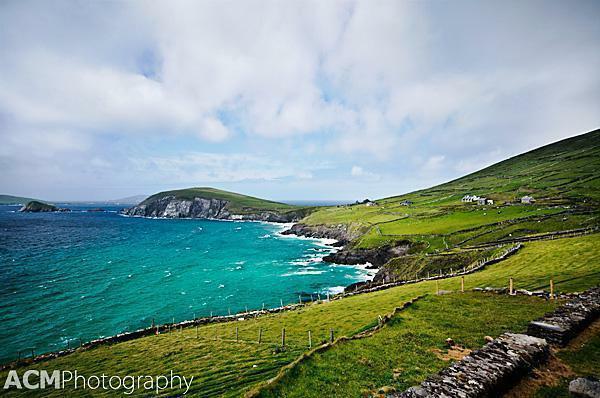 Driving the winding roads along this coastline was one of the thrills of our spring trip to Ireland. On a hot summer day, when most Belgian’s are crowding on to the 69 kilometres of the country’s coast, we’re heading north to the seemingly endless stretches of sand in The Netherlands. Although there are some hot-spots, like Scheveningen beach, near Den Haag and our favourite beach at Noordwijk aan Zee, you don’t have to wander to far too find some peace and quiet. 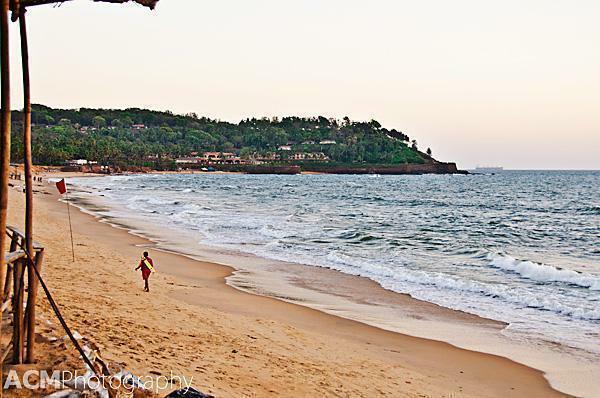 After the craziness of a week in Bangalore, lazing on Candolim beach in Goa was paradise. Visiting during the off-season meant we had this slice of heaven almost to ourselves. Although we’re assured by our Indian friends, Candolim gets very busy in the high season, in March, we had the beach-front restaurant, where this photo was taken, entirely to ourselves. Read our full post on visiting Goa, India. 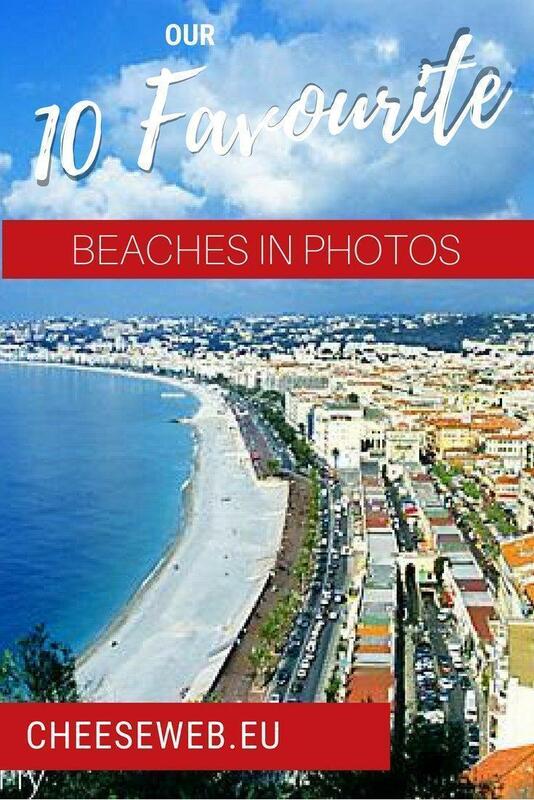 I’ll be the first to admit, the beach at Nice is not the nicest beach this region has to offer. It’s rocky (unless you pay for one of the private, sandy sections), crowded in summer and expensive. However, it holds a special place in our hearts as the first place we ever set foot (and the rest of our bodies) in the Mediterranean. 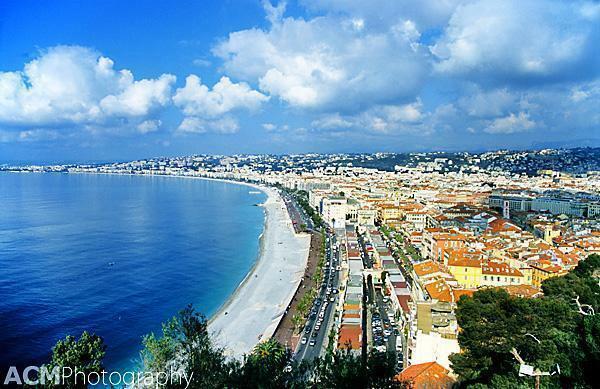 Andrew and I visited Nice, long before we had any inkling we would live in Europe. We spent one blissfully relaxing day there in the middle of a whirlwind European adventure. Revisiting it brought back those early feelings of adventure and earned its place on this list. 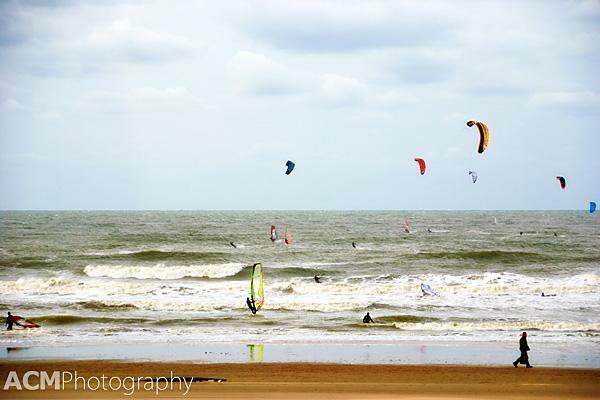 Ok, so we’re not usually impressed by Belgium’s crowded, over-developed coastline. In fact, we avoid it at all costs during the busy season. However, even we can admit the Belgian coast has its moments. This quiet evening, in spring, the clouds parted after the rain, and we found ourselves almost alone on the beach. 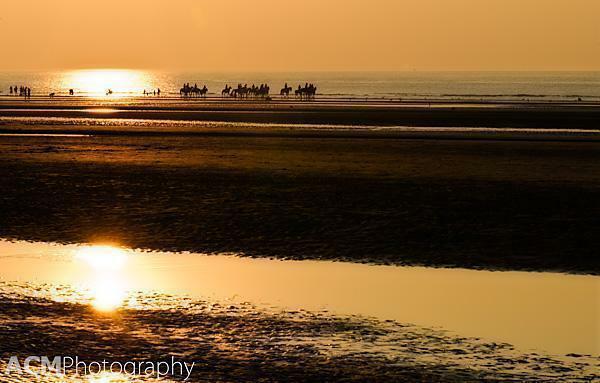 As the sun set over the water, a group on horseback trotted past. For that magic moment, we forgot where we were. Tourists in Malta flock to the Blue Lagoon, with good reason. The water is that perfect shade of turquoise. There is not a lot of sand, but the dramatic rocky cliffs and clear water makes up for it. Even in late October, we were able to jump in for a quick, refreshing swim. 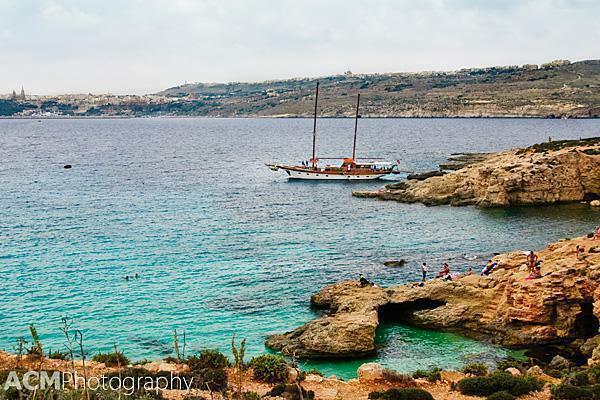 A day trip by boat is the perfect way to escape the over-crowded, over-developed beaches near Valletta. I’ll be surprised if any beach, ever tops our stay on Great Exuma Island in The Bahamas. 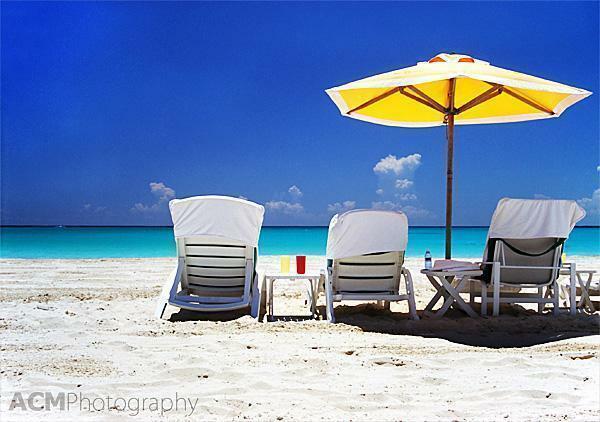 This is the beach I dream of when I long to escape winter. The island is relatively un-touristy, and the locals are laid back and friendly. The water is a similar temperature to my bathtub and snorkelling past colourful fish is a great way to spend a morning. After a good swim, retreating to one of these lounge chairs with a good book and an umbrella drink is just about the best thing I can imagine. I hope you enjoyed our favourite beach photos. Have you been to any of these beaches? Do you know any great one we need to visit? Email us and let us know!